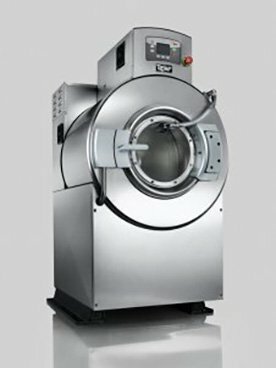 Clean Designs has over 30 years experience helping hotels, health care facilities, commercial laundries, fire departments, correctional facilities, athletic clubs, and numerous other sites maximize their space and dollars when designing and purchasing on-premise laundry solutions. 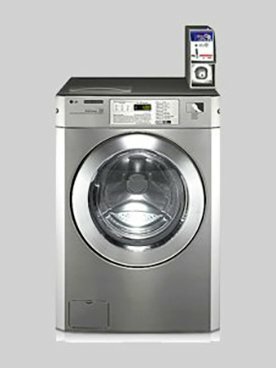 With 20lb - 80lb offerings in multiple makes and models, our Coin-Op machines are ready to support all your laundromat needs. We also have all of the accessories needed to support your business including Soap Venders, Bill Changers, Credit Card Systems, Folding Tables, Laundry Carts, and more. 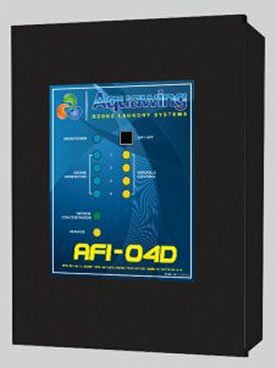 Clean Designs offers a full line of Aquawing Ozone Laundry Systems. Injecting ozone (O3) into the water used by washers creates a chain reaction of positive effects. The need for hot water is greatly reduced (completely eliminated in some cases!) substantially decreasing cycle times. Some jobs require specialized equipment. 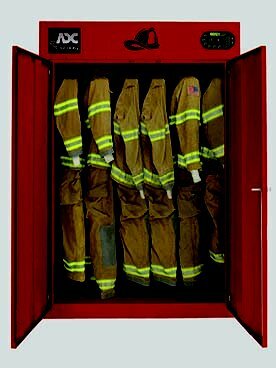 Clean Designs offers commercial laundry equipment built to suit the needs of Firehouses, Car-Washes, and Clean Rooms. 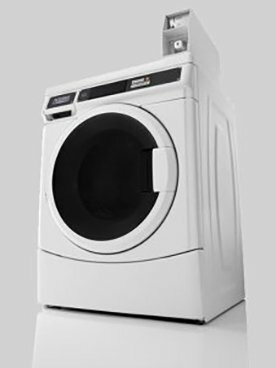 Check out our selection of discounted laundry equipment. 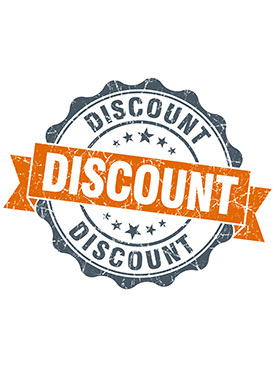 In addition to gently used items, we also offer discounts on new items that may have minor cosmetic damage from shipping. Take advantage of Clean Designs Leasing Service and get brand new, top-of-the-line, equipment with no out of pocket costs! Clean Designs is proud to represent only the highest quality manufacturers and product lines, those known for their exceptional durability and efficiency.